Center of Gravity Golf and Lexus South Pointe are proud to present an exciting opportunity for our guests to improve their golf game. Every Monday and Thursday from 10 am to 1 pm, Rob Bernard and Doug Dentin will be providing one-on-one lessons available complimentary to all clients waiting for their vehicles to be serviced. Interested in improving your stroke? Want to take a few swings off your golf game? 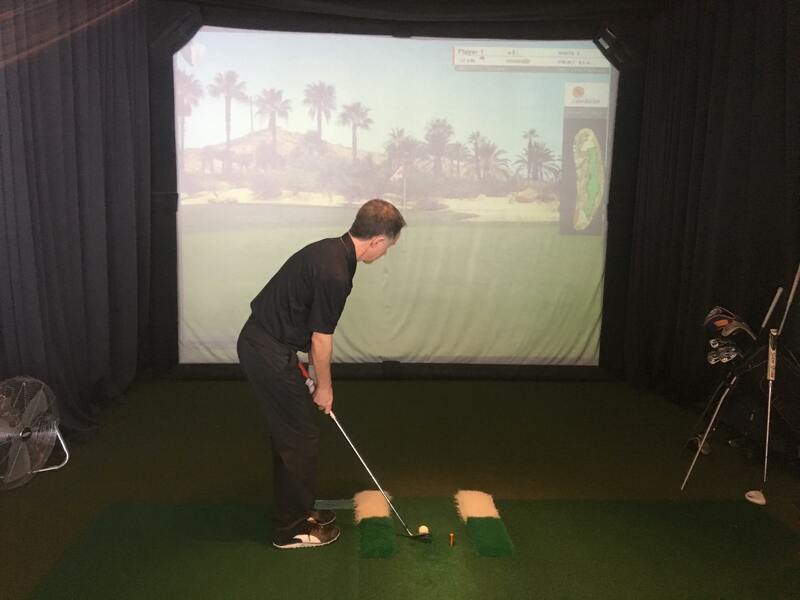 Next time you bring your vehicle in for service, head upstairs to our virtual golf simulator. Rob and Doug are elite coaches who between them have decades of experience helping golfers expand their knowledge. This is a complimentary perk offered exclusively to all service guests the day of their appointment. Fix your car and your golf game this year with the help of some serious pros. Rob is a 25-year career instructor who after working hard as a Head Golf Professional & PGA Education Facilitator turned his attention to the development of a unique and entertaining instructional system. This unique learning system is touted as the easiest and fastest way to understand and consistently execute your golf swing. This system has been taught in more than 30 countries worldwide and is now available in Edmonton at Lexus South Pointe. This special one-on-one training is guaranteed to help enhance your knowledge about the game of golf.